i Lake Del Valle, Livermore California. Photographer Jess Albonico took some shots of me and my Airstream travel trailer. i Lost Trails Lodge, Truckee, California. A beautiful backcountry ski lodge and site for my upcoming Emotional Intelligence Retreat. I also got engaged to be married at this snowy, remote lodge. HOW DO YOU ACHIEVE PEAK LEADERSHIP PERFORMANCE? Motivated leaders are relying on innovative methods. One is being present and focused, or mindful. The other is using emotional intelligence. 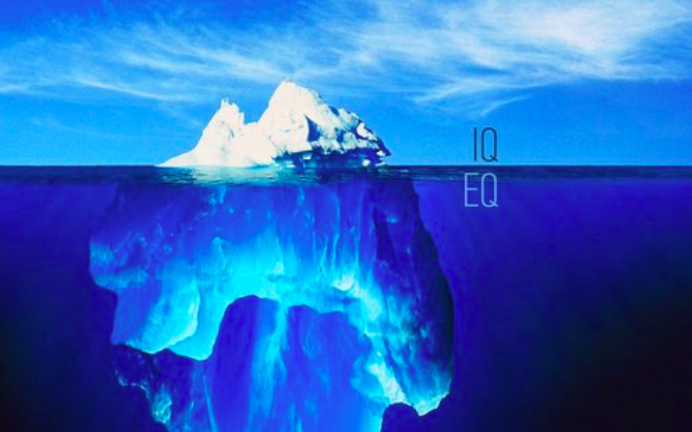 Research shows that emotional intelligence matters twice as much as technical ability or IQ when it comes to achieving peak performance. You will be one of the first in the world to experience this evidence based emotional intelligence training program, developed by Daniel Goleman. i Truckee, CA. 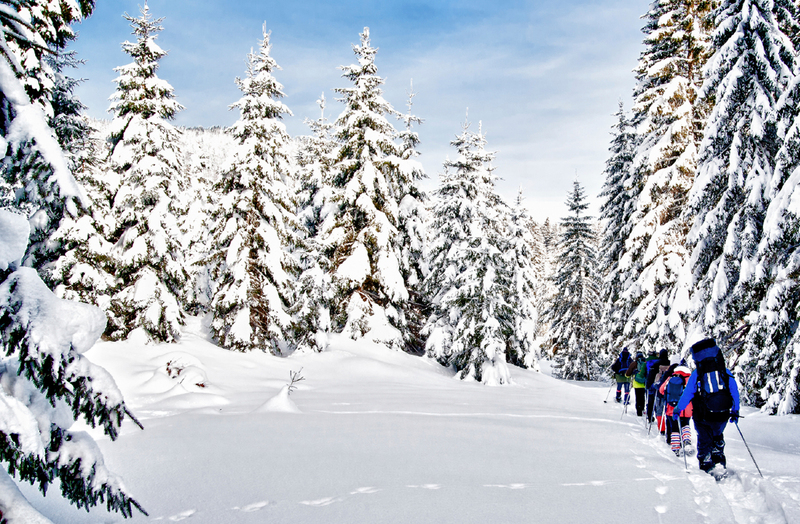 A group of backcountry skiers out for the day. Interview and filming with Producer Eric Bricker. How do we live with greater presence, purpose, and wisdom in the digital age? Join me at the People's Stage on Friday, February 23, @10:25am as I share my story, Travel at Your Own Risk. What an honor it is to be a speaker at this powerful conference! 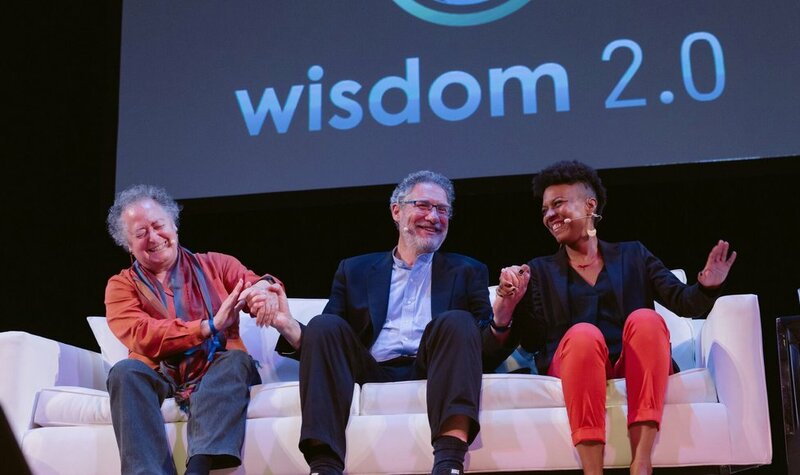 i Wisdom 2.0, San Francisco, California. I was voted to speak on to the People’s Stage at this incredible conference. Sarah Kivel, Emotional Intelligence Executive Coach, on how being vulnerable, living mindfully, and developing emotional intelligence makes us feel alive! i According to research, Emotional Intelligence matters twice as much as technical expertise or IQ. According to the World Economic Forum, what’s one of the top 10 job skills that will be essential in 2020 that wasn’t even on the list in 2015? What distinguishes great leaders from simply good ones? The answer: Emotional Intelligence. Emotional Intelligence is the ability to be aware of our own emotions, to be conscious of the emotions of the people around us, and to manage our emotions effectively in professional and personal relationships, even when those relationships become difficult. 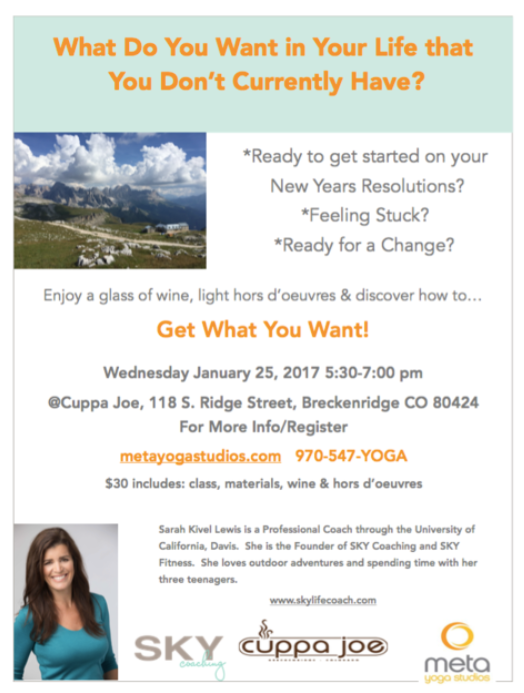 Through fun, thought provoking conversation, we will begin to clarify your vision, identify your values and create balance in your life so that you can GET WHAT YOU WANT! i Top Photo: Breckenridge, Colorado. One of my favorite places in the world. I got to spend time with Daniel Goleman in New York during our first residency. What an honor it is to be a part of his first coaching program.